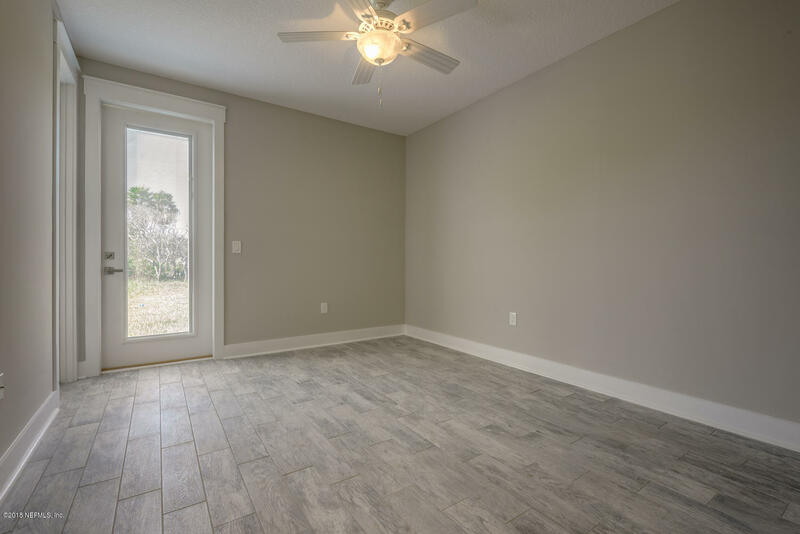 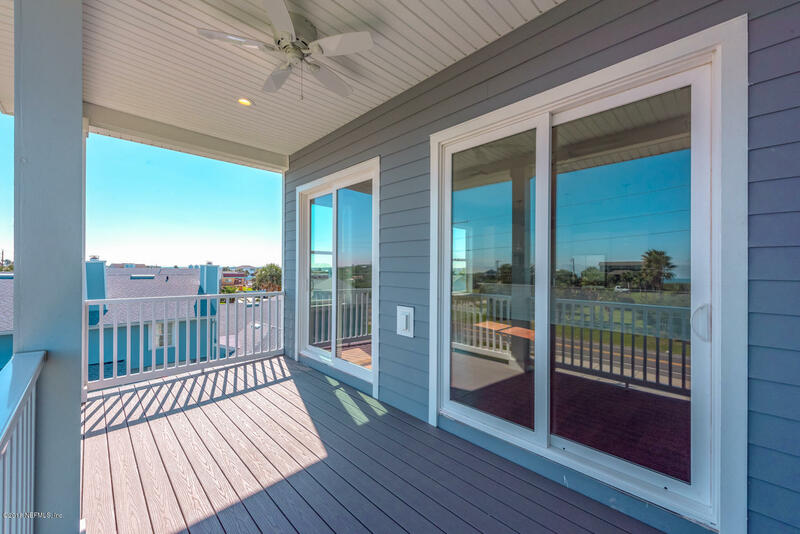 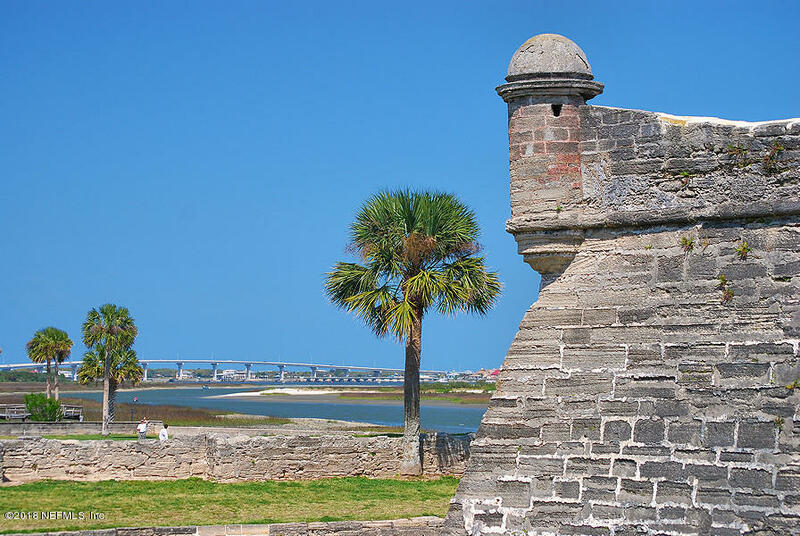  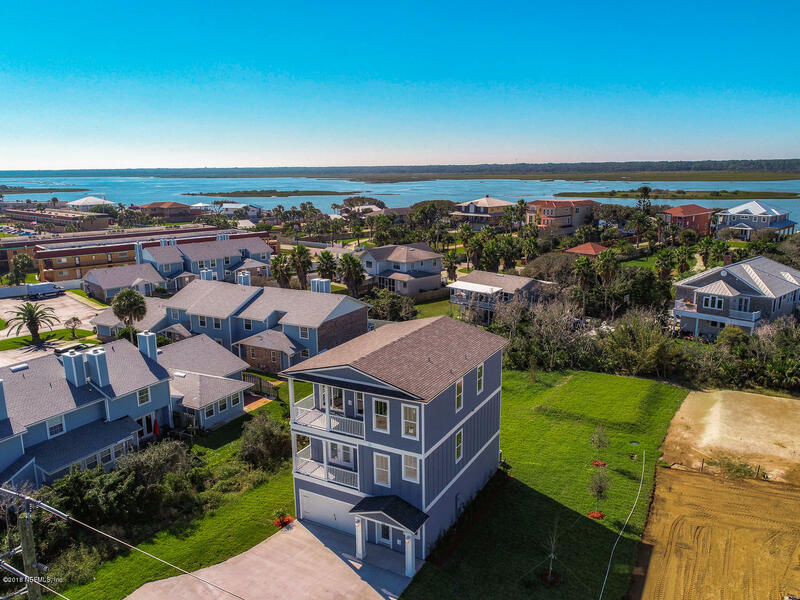 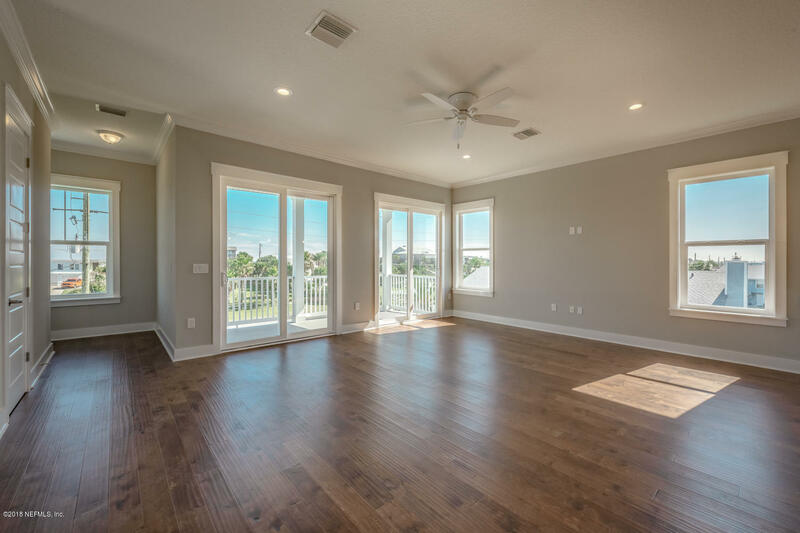 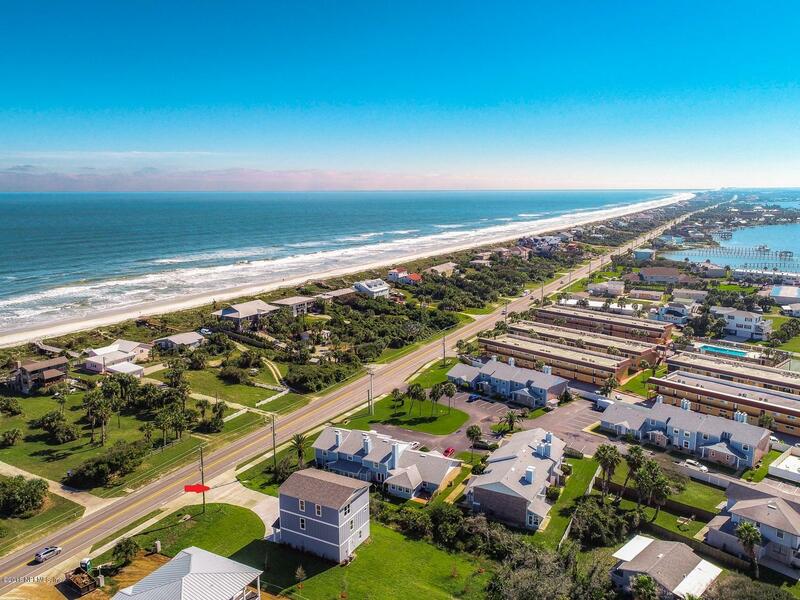 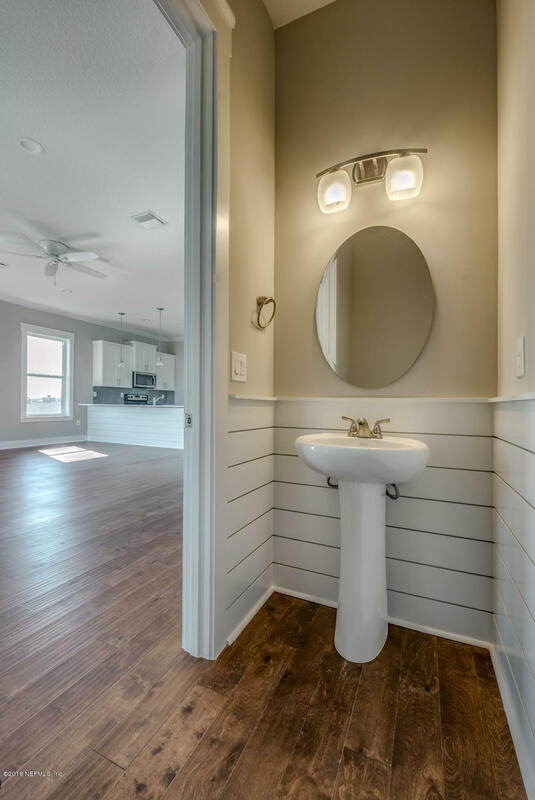 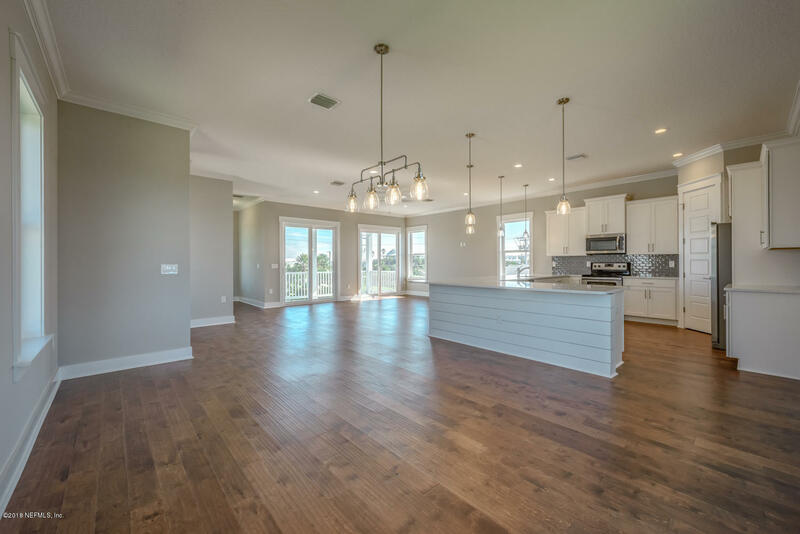 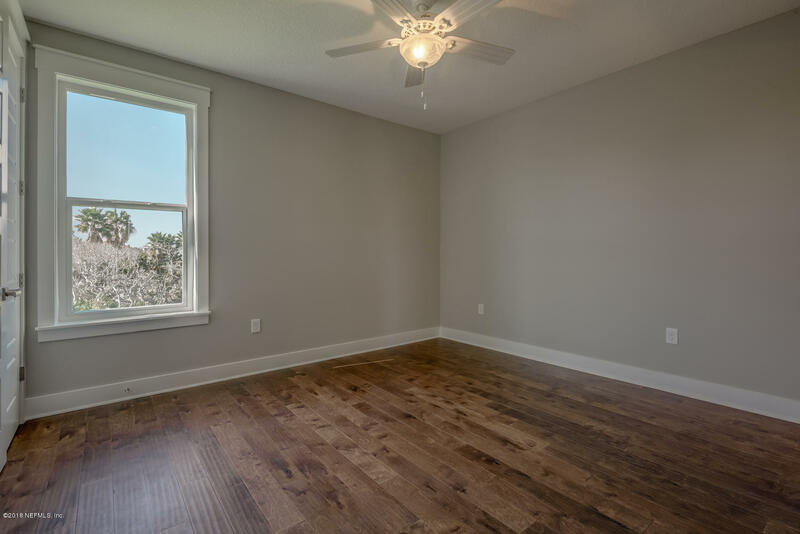 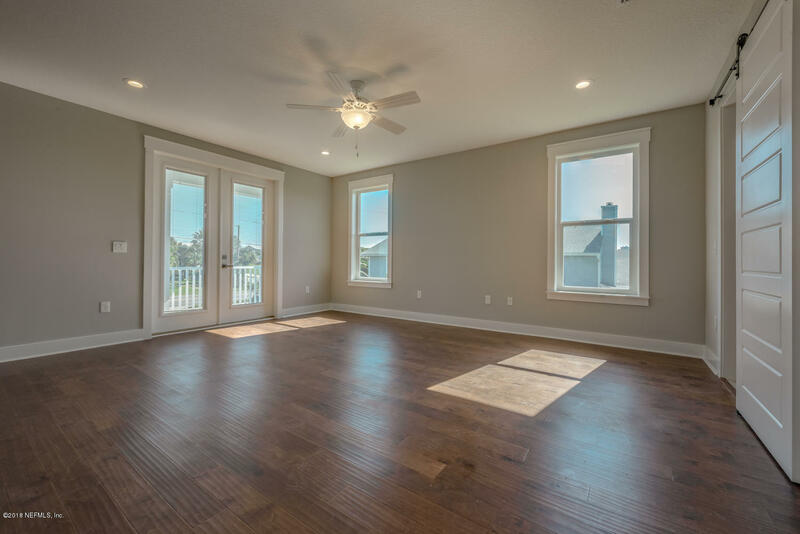 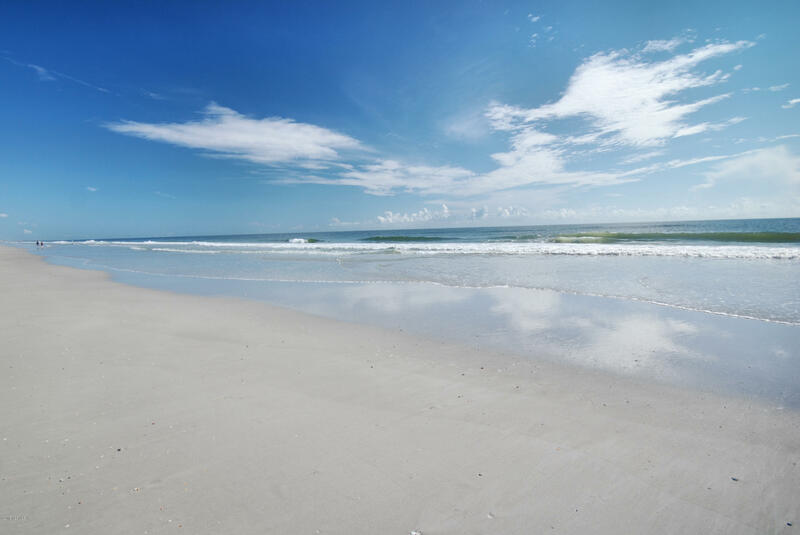 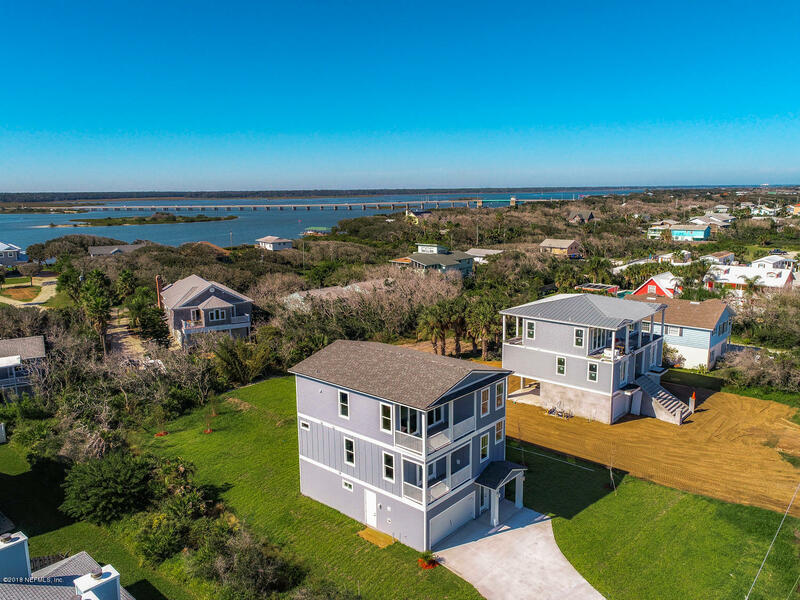 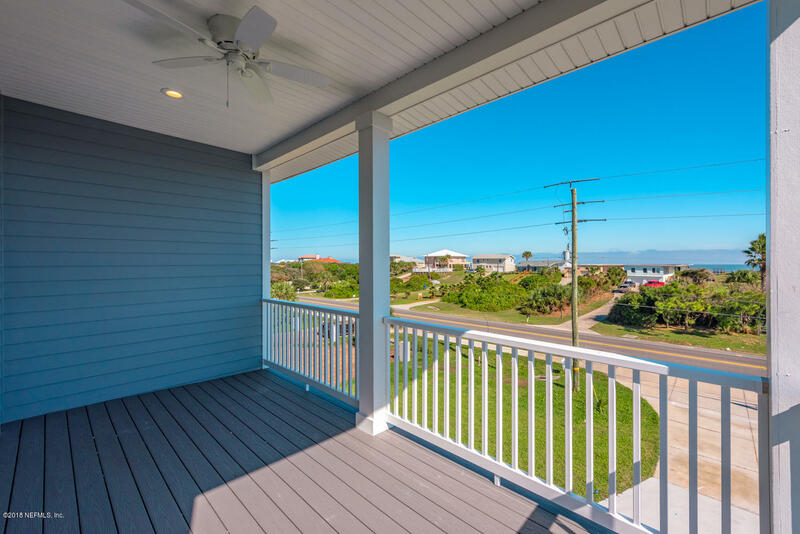 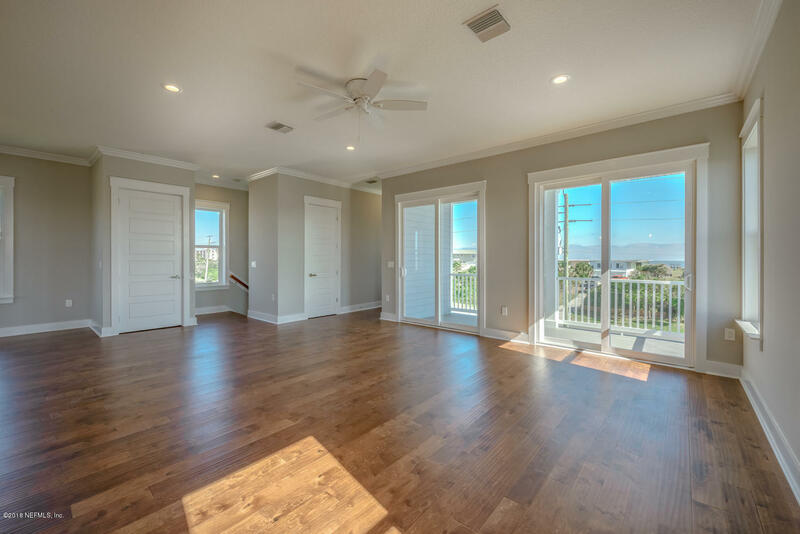 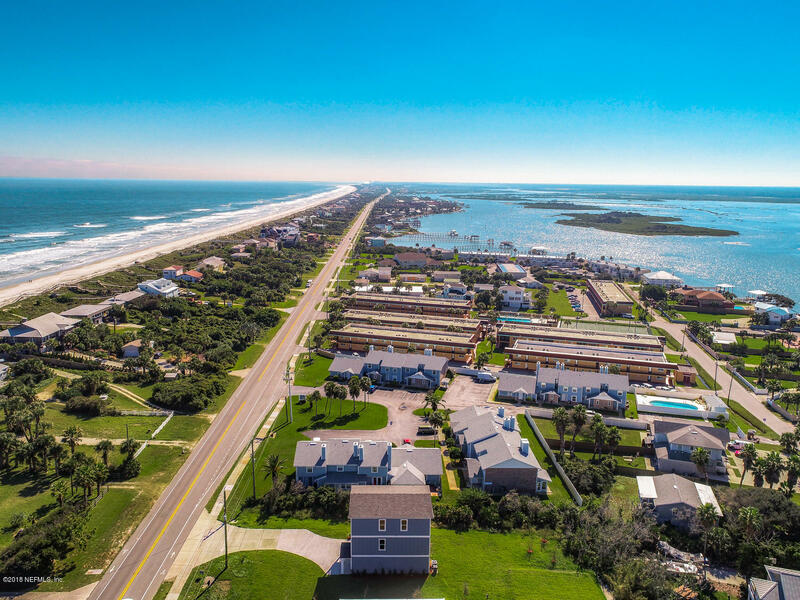 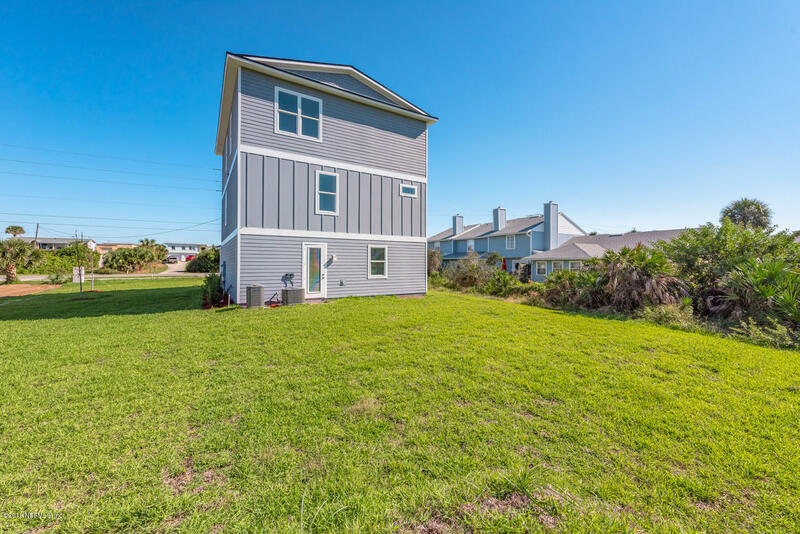 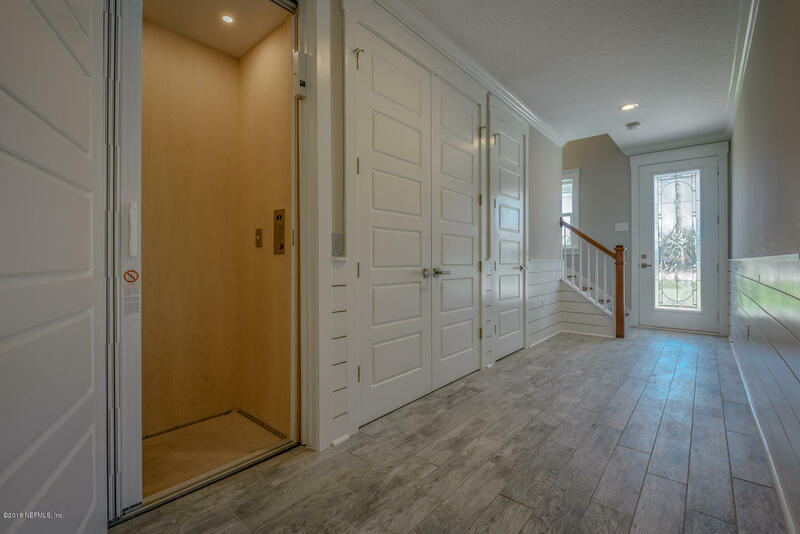 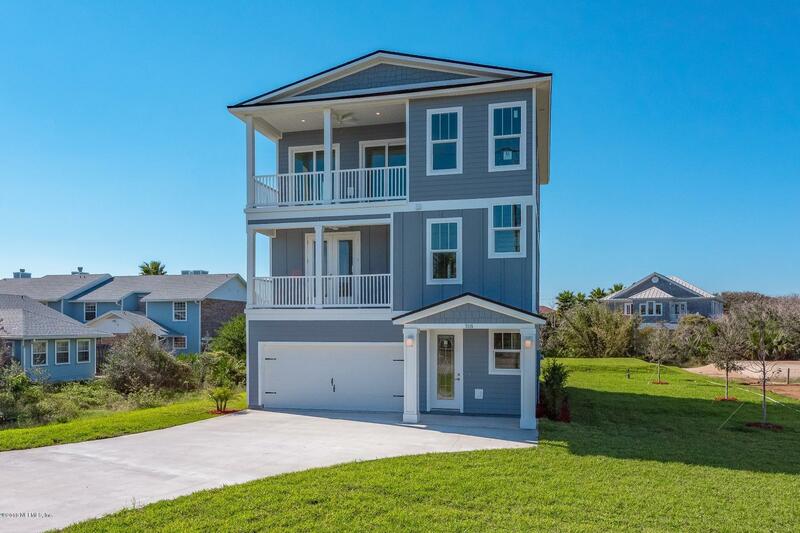 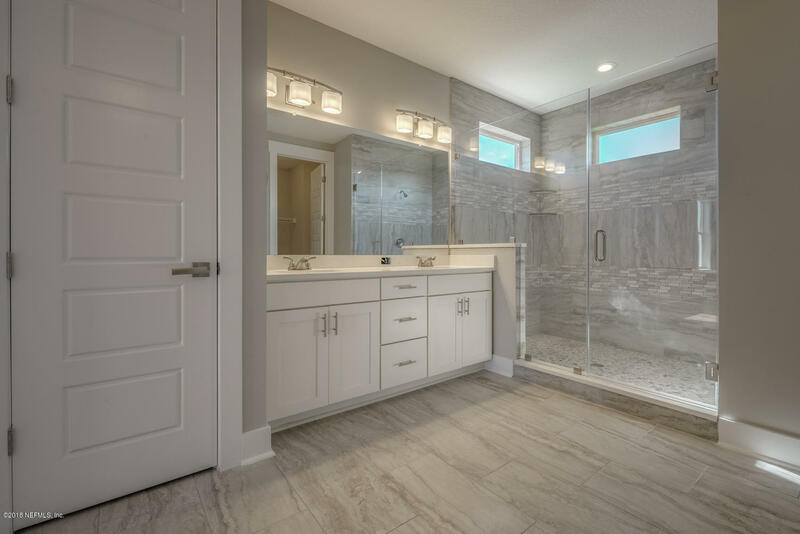 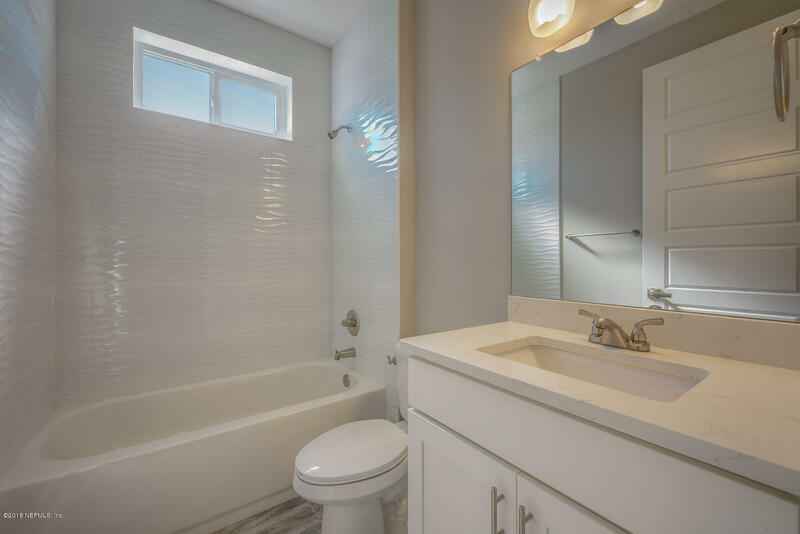 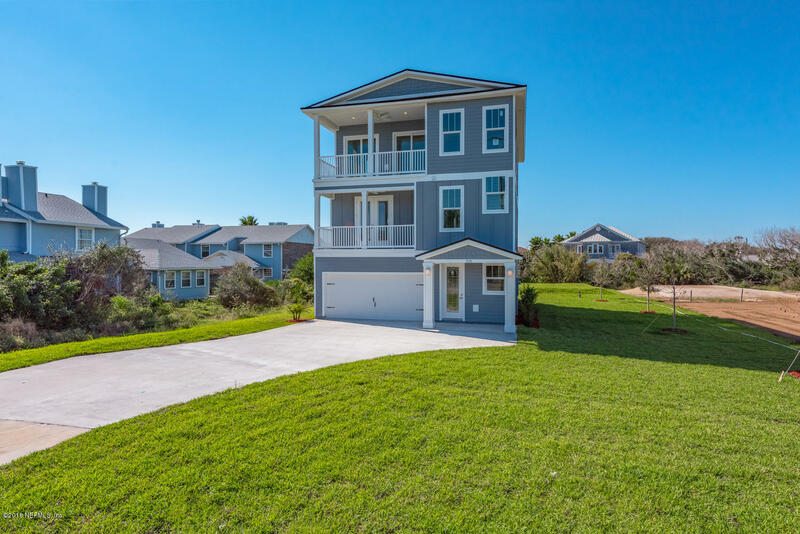 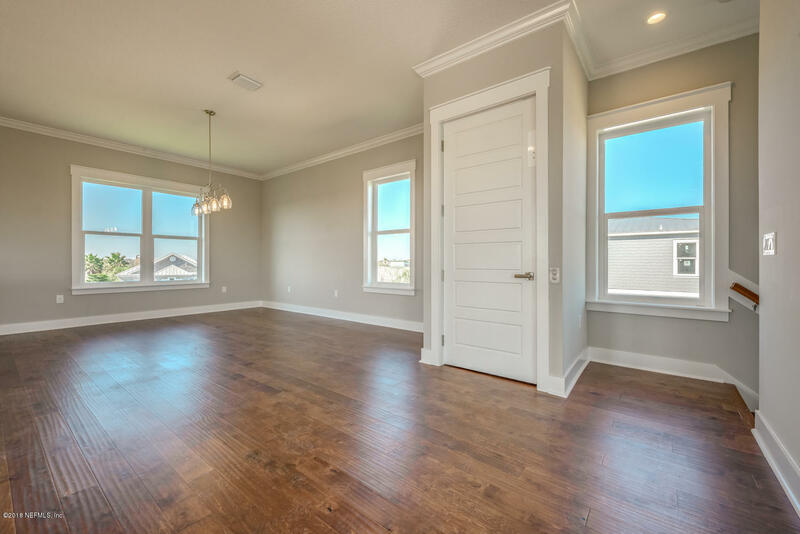 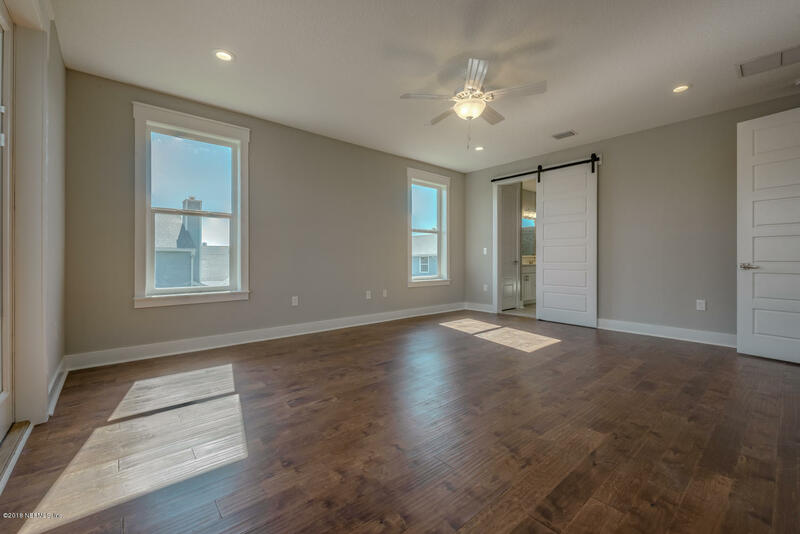 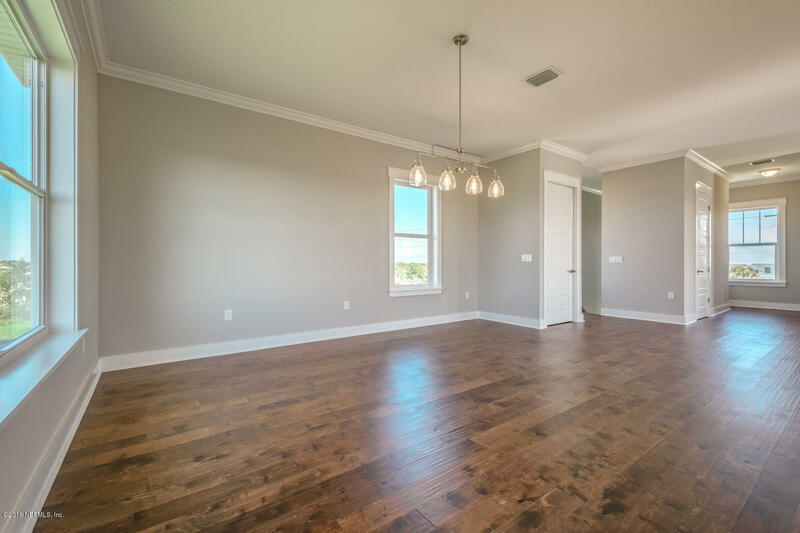 Enjoy ocean and intracoastal views from this newly constructed in Crescent Beach. 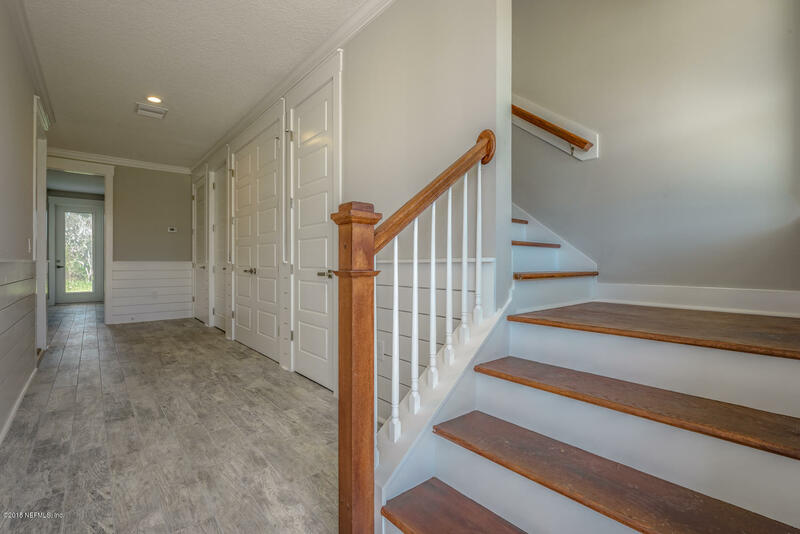 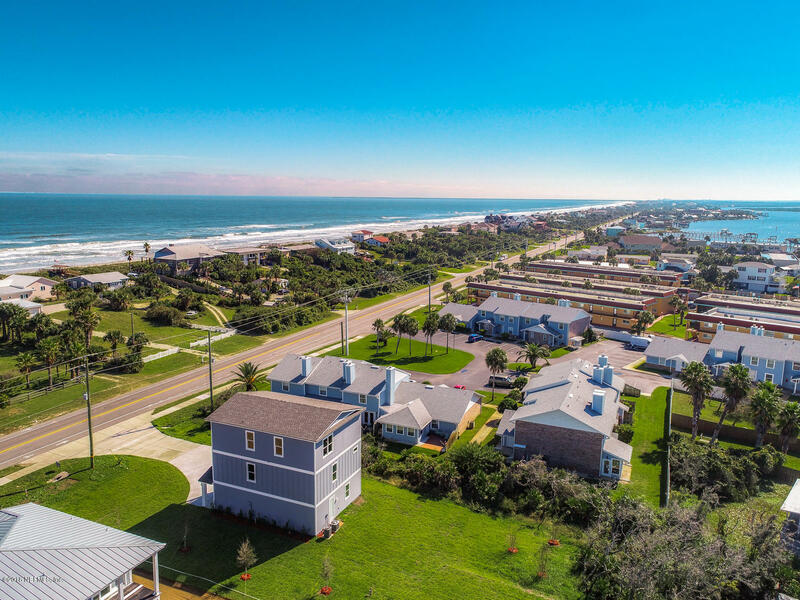 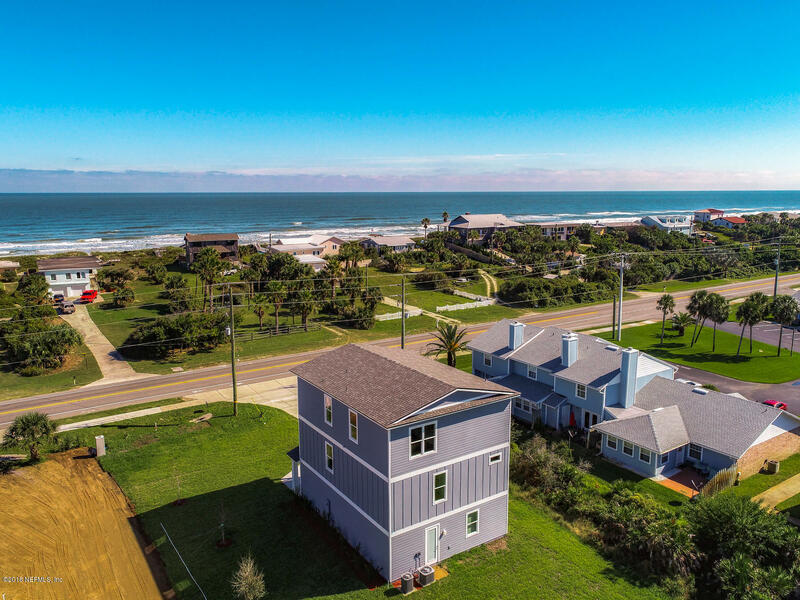 This exceptional three story home is just a short walk to the beach and offers four bedrooms, three and a half baths, 2,840 sqft of luxury, elevator and designer touches throughout. 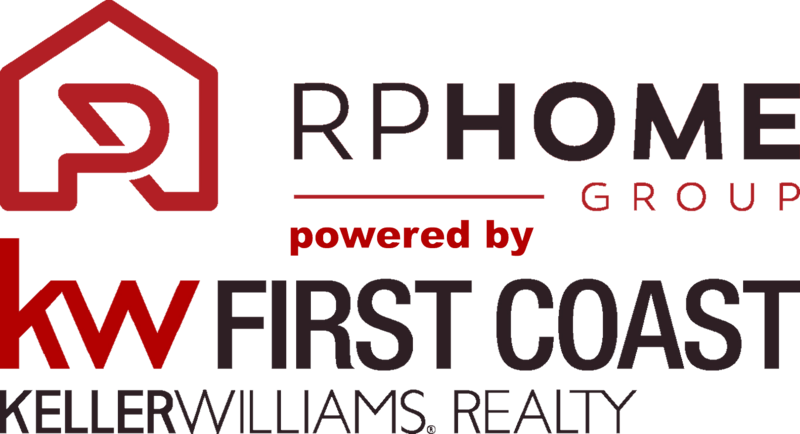 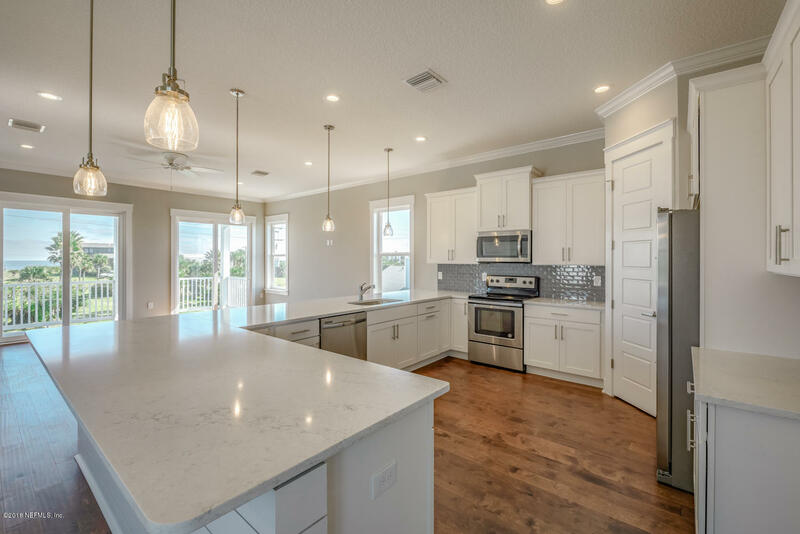 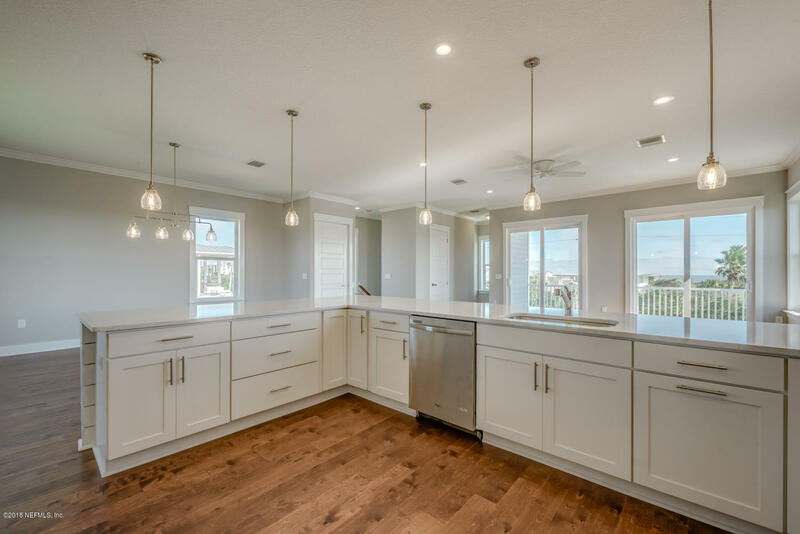 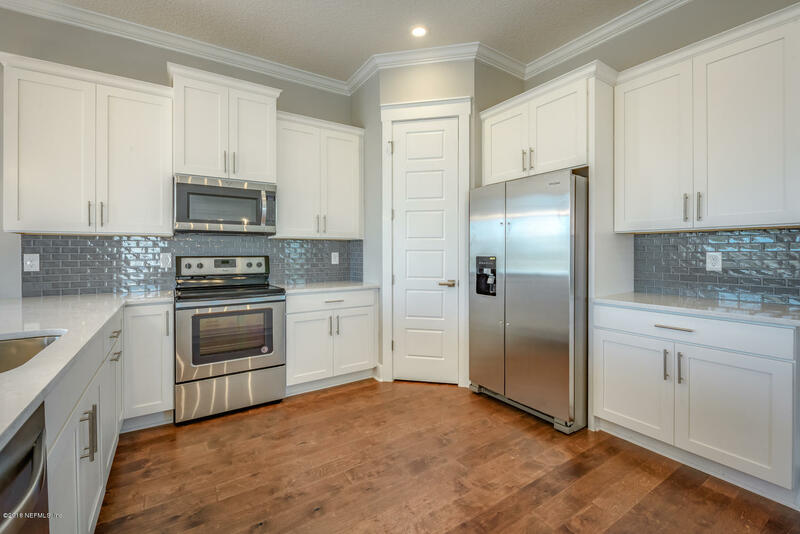 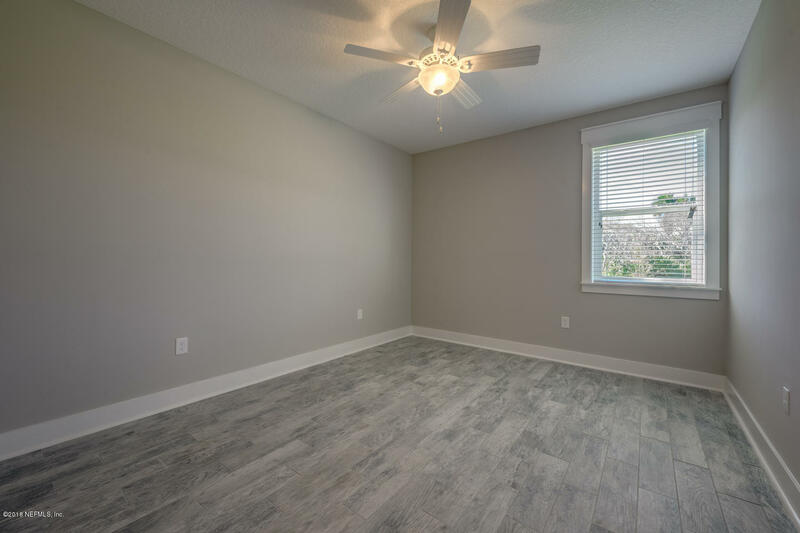 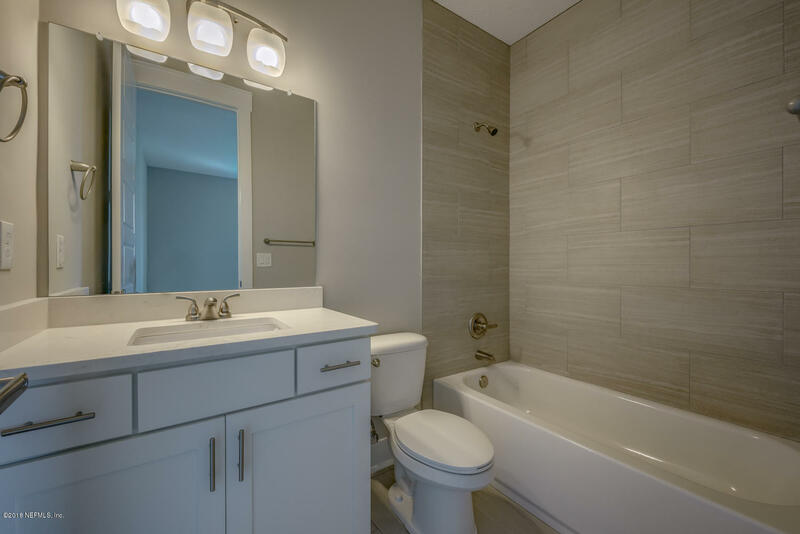 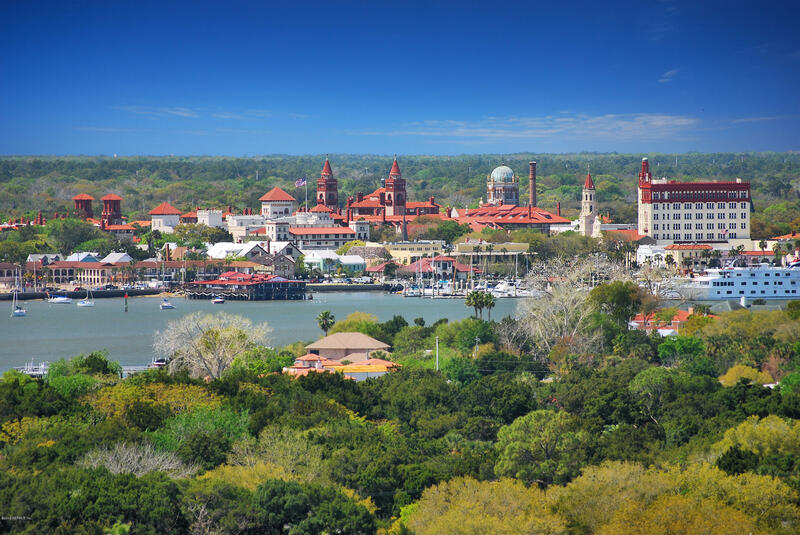 The well-appointed kitchen boasts quartz countertops, upgraded cabinets, tiled backsplash, full appliance package, pantry and a raised snack bar overlooking a sunlit breakfast area.